Our mission is to help our clients produce unique, exciting experiences that guests will always remember. 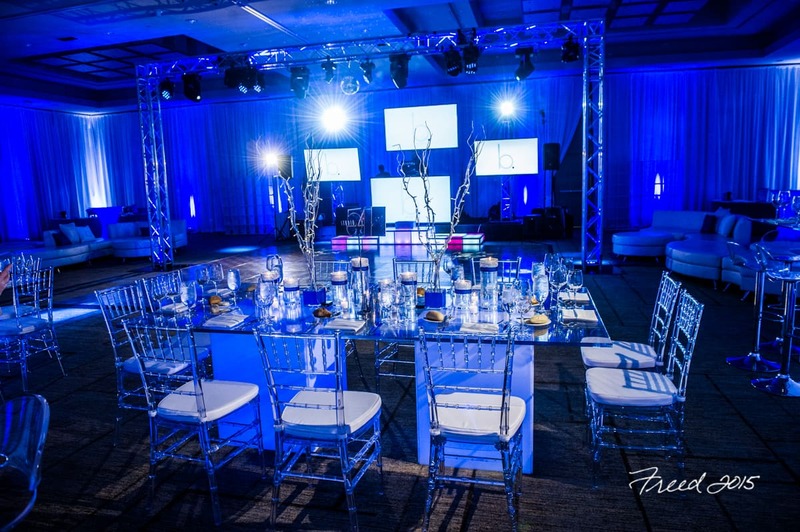 The team at Electric Events DC prides ourselves on providing superior customer service, going the extra mile to turn our client’s visions into realities. Learn more about Electric Events DC or schedule a complimentary consultation today.